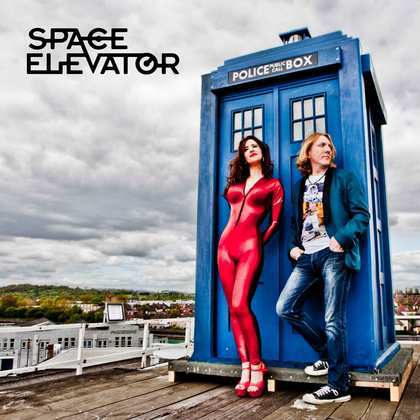 Rock band Space Elevator have teamed up with Kate Middleton's charity and recorded a fantastic cover of Thin Lizzy's "Don't Believe A Word" to commemorate thirty years since the passing of Thin Lizzy lead singer and bass player Phil Lynott, one of the most iconic and influential songwriters and frontmen in the history of rock. Having struggled with addiction in the later years of his life, all profits from the sale of this version of one of Phil Lynott’s best loved compositions will go to ground breaking charity Action on Addiction. One in three people suffers from an addiction. It breaks up families, damages communities and destroys lives. In some way it touches us all. For over 30 years Action on Addiction has been working to find ever more effective ways of disarming addiction in individuals, families, communities and society as a whole. The charity is a national resource and in January 2012 HRH The Duchess of Cambridge became a patron.